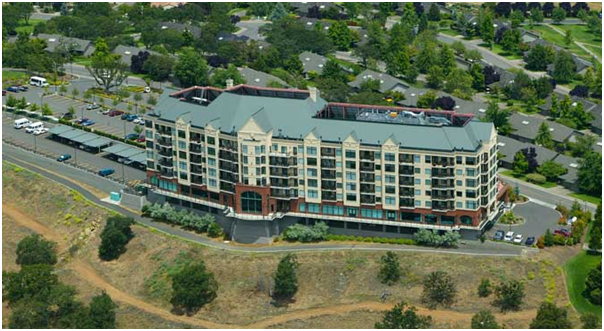 Project Description: Westech Engineering served as the civil consultant for the growth and expansion of the Rogue Valley Manor development for numerous projects. 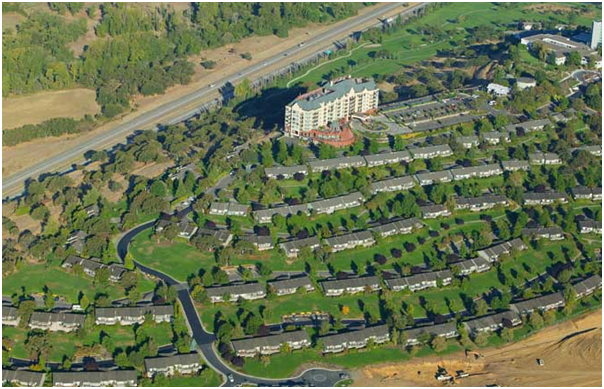 With Westech’s assistance, Rogue Valley Manor constructed multiple phases of senior cottages, a seven story high rise building, a golf course, a maintenance facility, and additional onsite parking. For these projects Westech Engineering assisted in the master planning and engineering design of thousands of feet of street, storm drainage, sanitary sewer and water improvements to serve dozens of multi-unit senior residences. The Rogue Valley Manor property is steep and rocky requiring great care in designing street and utility layouts to minimize construction costs while maximizing use of available property. Westech Engineering also designed the upgrade to the Rogue Valley Manor’s domestic and fire pump systems that serve existing and future high-rise apartment and medical buildings.